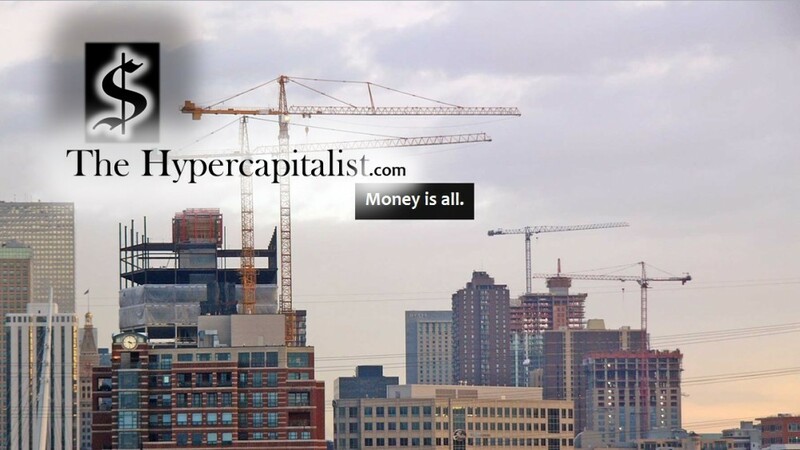 Almost Friday… | The Hypercapitalist | Money is all. Recently, I have thought about both short and long term goals in several areas of my life. My career goals over the next 6 to 12 months. My personal goals in sports, activities, habits, and daily life. My financial situation and ways to improve. Each topic adds another layer of positive thought inside my brain, but also another level of stress. Will I have enough money to do “x”? I should do “z” more often – I enjoy it.